Say goodbye to unsightly toilet brushes with this wonderfully modern Beldray brush. 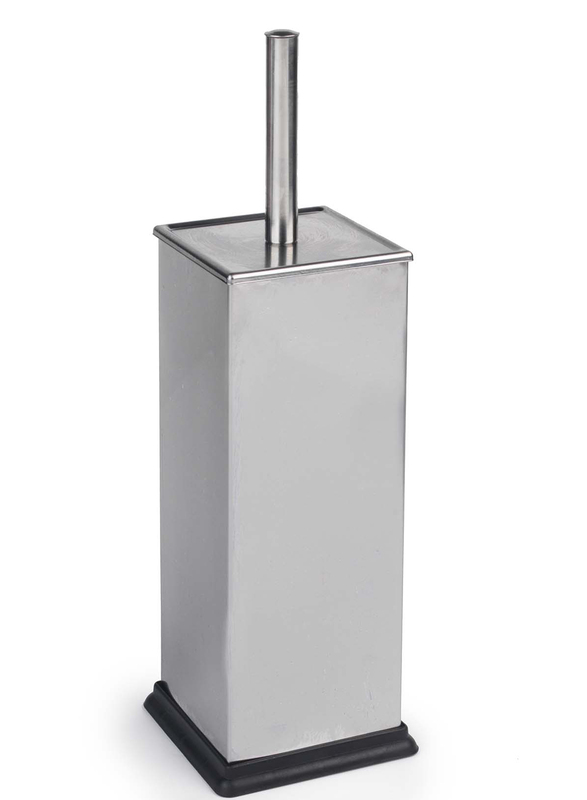 Measuring 11 x 11 x 38 cm and made from high quality stainless steel the brush is durable, resistant to rust and the ideal size for keeping your toilet fresh. The strong bristles are reliable for effective cleaning even in hard to reach areas of your toilet. 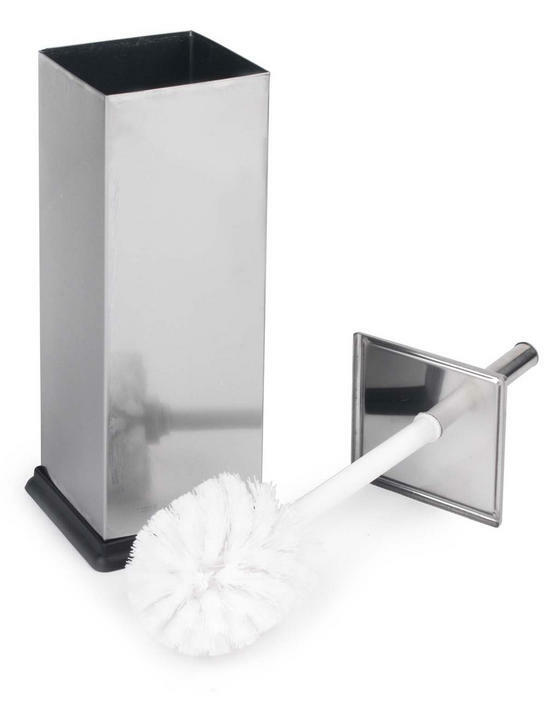 When not in use the brush sits securely out of sight in its holder, simply add cleaning product to the base of the holder to avoid bacteria or odour. An essential for any bathroom, this wonderfully durable Bedray toilet brush is perfect for giving your toilet a lasting shine. You will no longer feel the need to keep your toilet brush out of sight with this fantastic modern design and amazing colour. The brush handle is made of stainless steel giving you a strong, comfortable grip and the brush slots back into its holder easily. The brush has durable and effective bristles giving you a perfect clean, while the circular disk on the handle protects from splashes. The 38 cm long brush is the perfect size to make cleaning your toilet simple, even those hard to reach areas are easy to get to.